Showcasing the richness of 19th century tribal and village weavings. 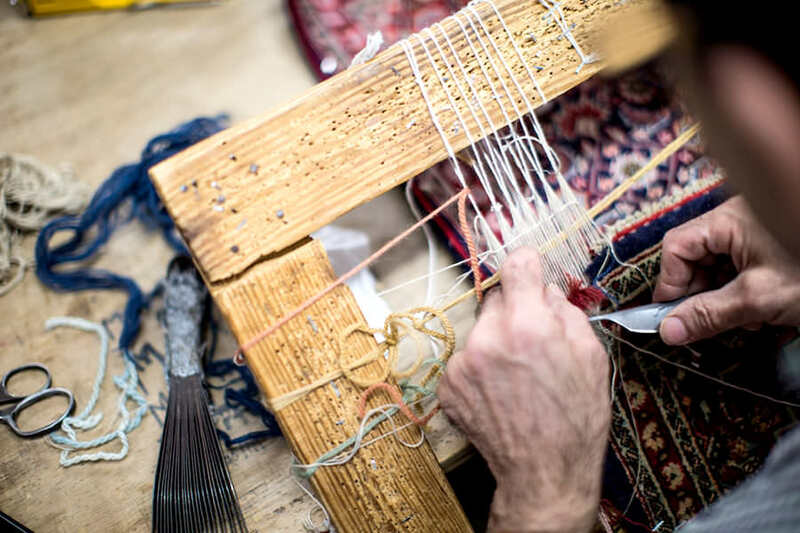 Since 1897, Minasian Rug Company has been a world-class purveyor of handmade antique, vintage and new Oriental rugs and carpets. The classical styles of our selection of fine traditional rugs reflect the long and storied history of textile weaving in Central and Western Asia. These designs have been passed down from one generation of weavers to the next and have graced the homes and establishments of owners all across the world. Minasian Rug Company is pleased to present a curated selection of carpets in modern, contemporary and transitional designs. Whether furnishing a new space in only the most modern and up-to-date of styles or accenting a traditionally decorated room with a dynamic new look, these modern, contemporary and transitional carpets will be a bold new addition to your designs. 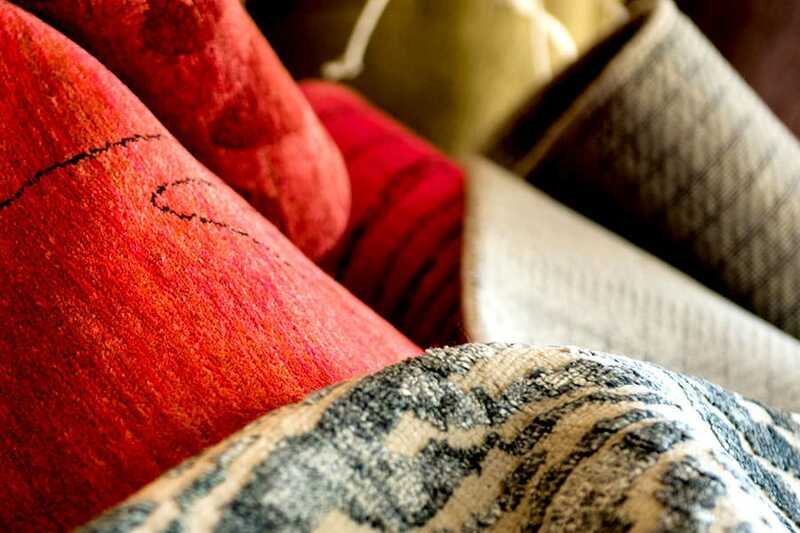 As with all things of beauty and value, your rugs and carpets deserve the regular attention of Minasian’s expert, on-site (or in-house) cleaning and restoration department. 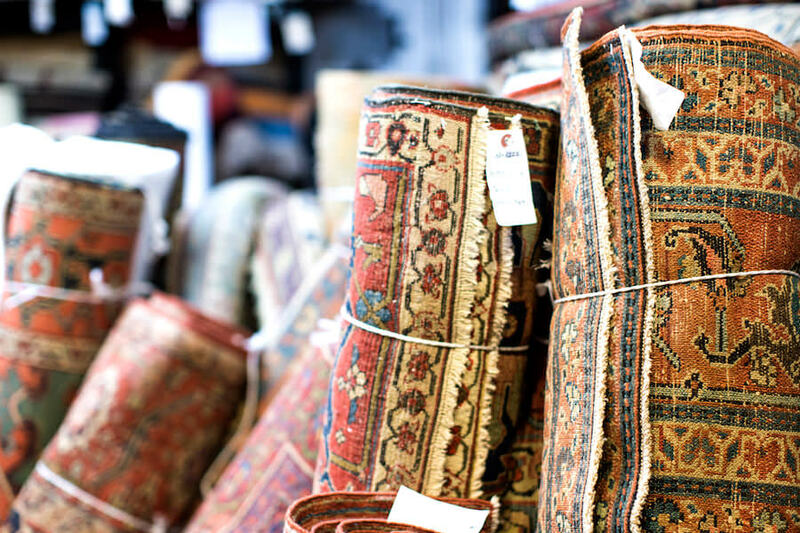 We’ll help you set up a regular schedule for hand washing of all your antique and decorative carpets. Naturally, this service includes custom pickup, delivery and installation in your home or office. Even fine carpets will sustain a certain amount of normal wear and tear over the years— this likely will appear as worn fringes, selvedges and sides. Minasian maintains an experienced restoration staff to complete these repairs or address more challenging issues such as moth damage, mildew or flooding.